LED-based lighting systems have introduced radically new possibilities in the area of artificial lighting. Being physically small the LED can be positioned or embedded into luminaires, materials and even the very fabric of a building or environment. The light switch therefore in many situations will need to be enhanced or fully replaced by intelligent controls and smart environments that are sensitive to the context and responsive to the presence of people. 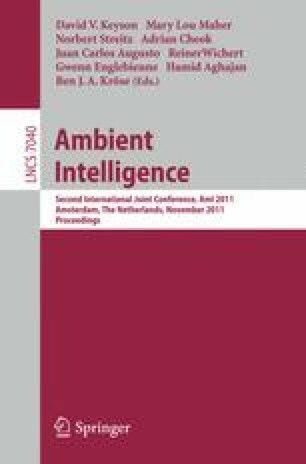 Future lighting systems will become a part of the Ambient Intelligence (AmI). This workshop explores how the vision and principles of the AmI paradigm can be applied to future lighting controls, where lighting is not anymore only a functional on/off system, but a flexible system capable of creating a large range of functional/decoration and ambient light effects.